So, I just stumbled upon this song called So Beautiful by Alcam. If you're a lady, it will make you smile, if you're a dude, it should make you smile too. 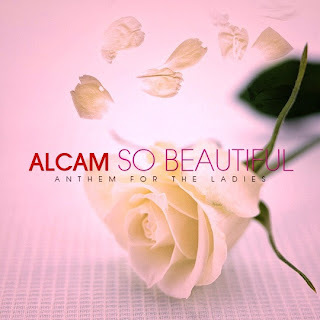 Dedicated to all the Beautiful women of God out there... Yeah, you Classy!! Listen to it below and Buy it on iTunes. It's a week to Valentine's Day; this should be a for sure list on your playlist for you and that special person (be it a man, lady or Jesus).